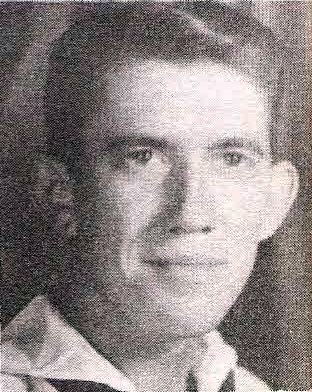 RDM 3/c Donald Dean Bills, son of Mr. and Mrs. J. R. Bills, Loving, husband of Dorothy Lee Hughes, Channing. Entered Navy, 1943, trained in San Diego, Norfolk, Va., Long Beach, Long Island andSan Pedro. Served in Okinawa. Awarded APO, ATO, Victory and Battle Stars. Discharged in 1946.